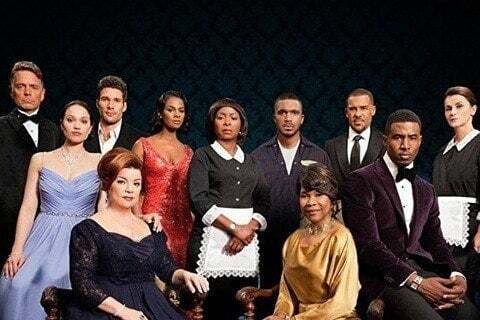 Soap opera about two wealthy families and the poor family that works for them. The series was created by Tyler Perry. The series won its first Gracie Award in 2015 for Outstanding Female Actor - One to Watch for Angela Robinson's performance. Dasha Chadwick and Jerome Brooks have both guest starred on the program.